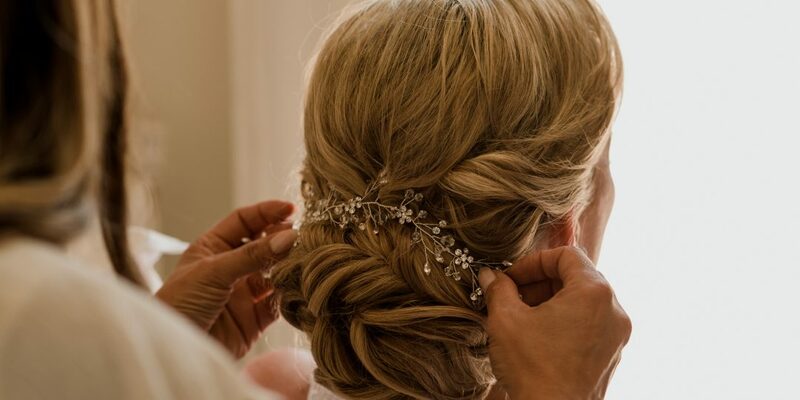 Brides are always beautiful. 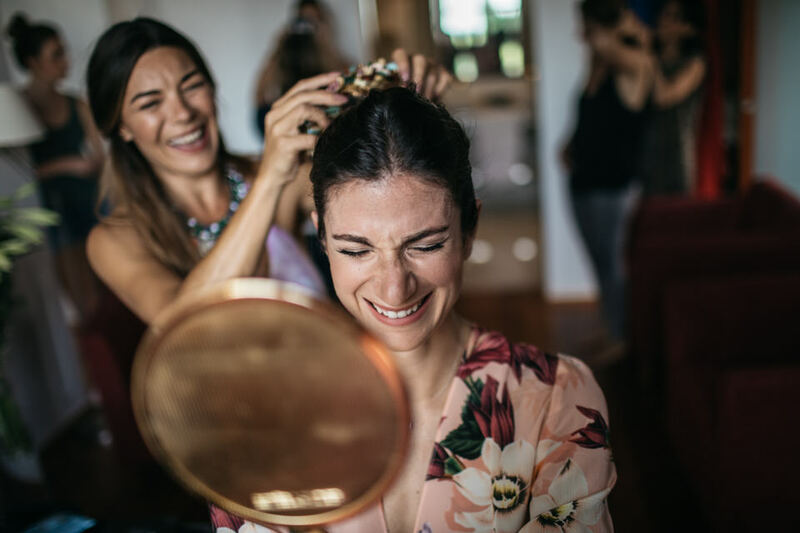 The stress of planning, and those big day nerves, can get in the way of you enjoying it. 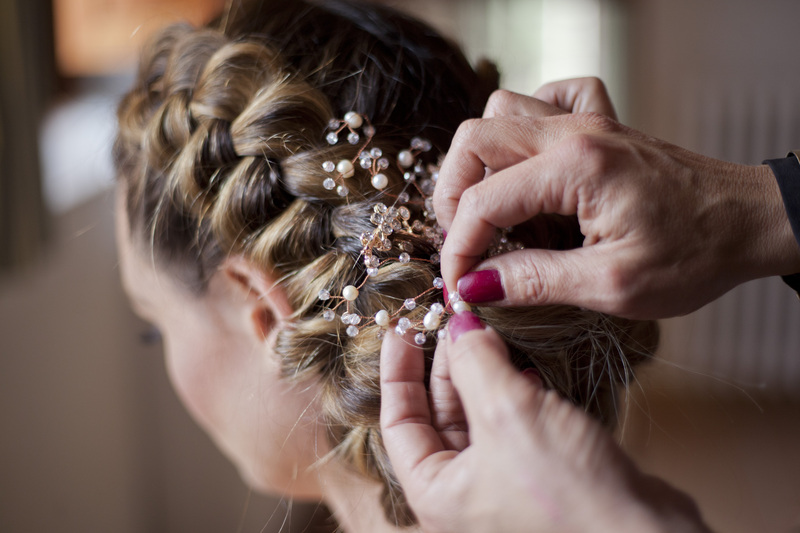 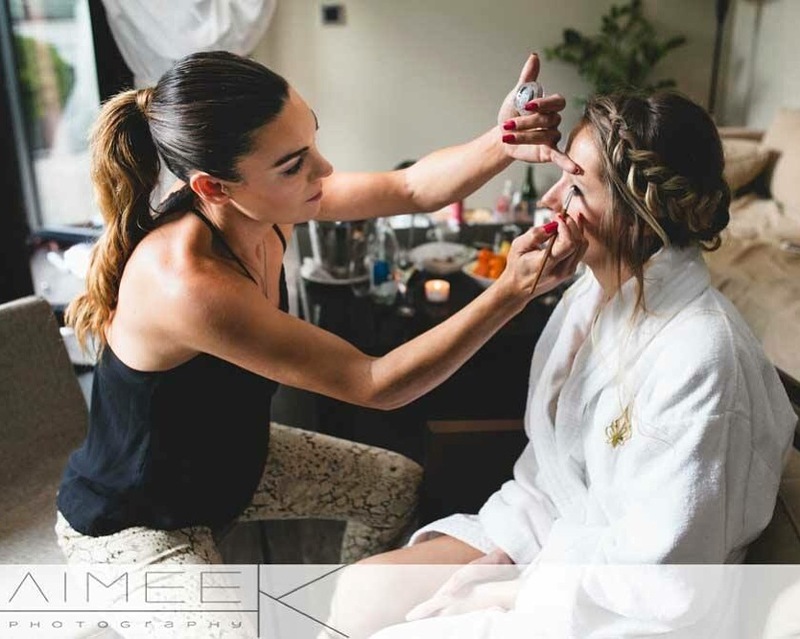 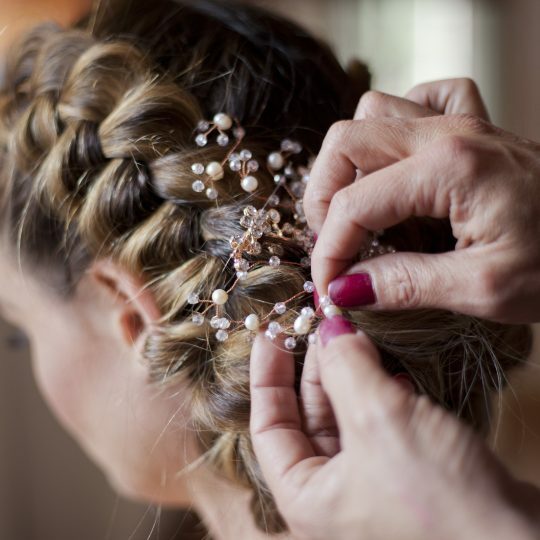 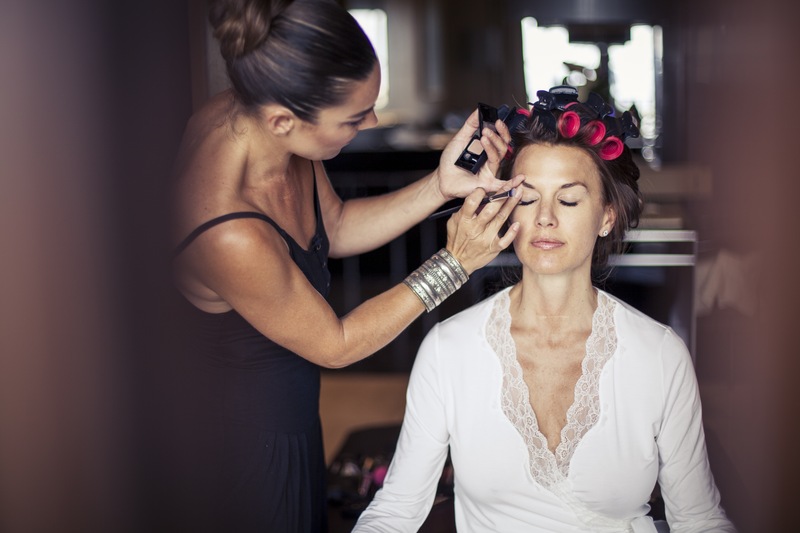 Choosing your wedding hair and makeup artist is also a hugely personal task. 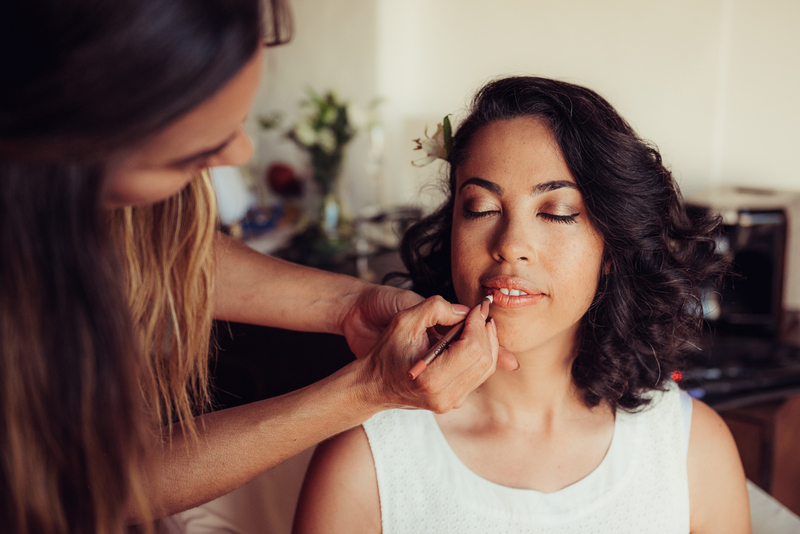 My aim is to cater to your every beauty need, no matter how big or small. 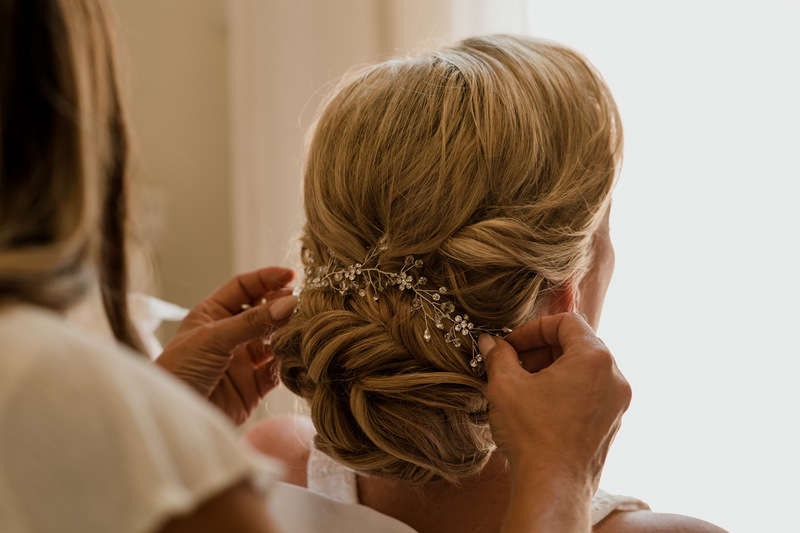 In the lead up to your wedding. 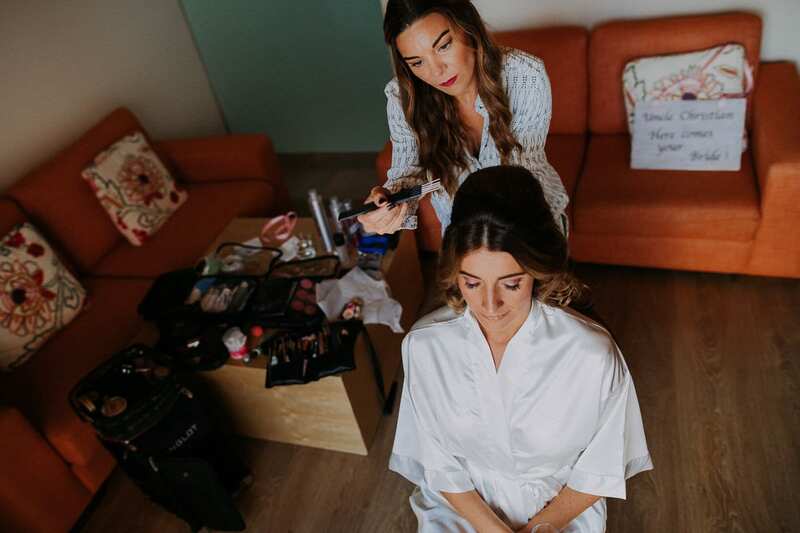 I offer you High-end Quality bridal hair and makeup services on location where you are or at our studio in Palma de Mallorca. 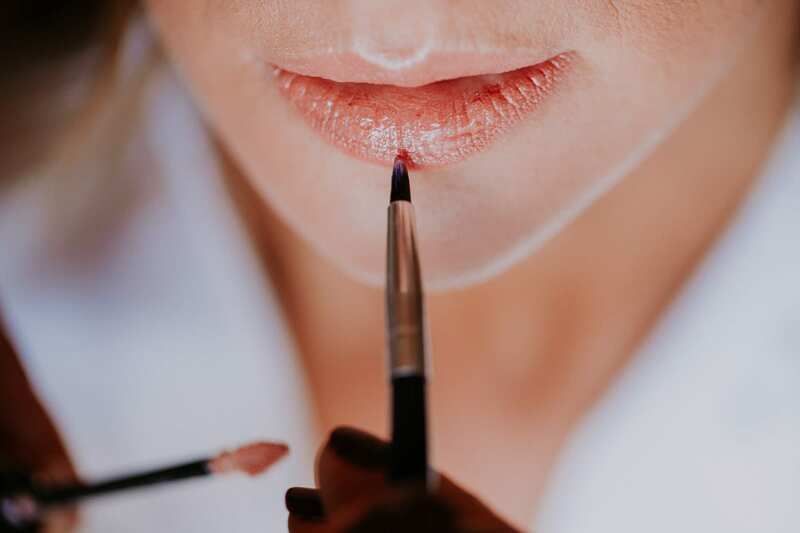 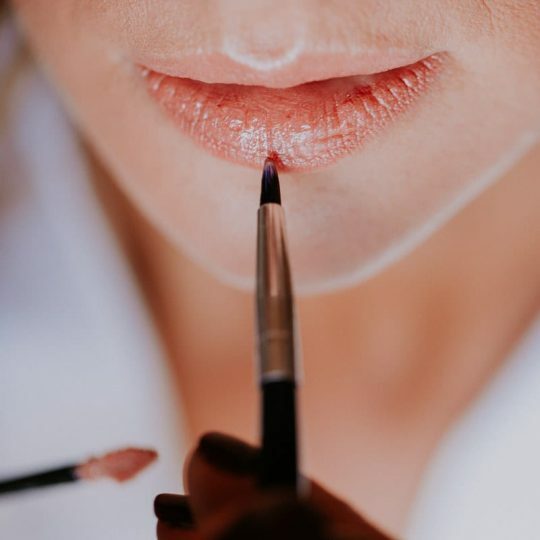 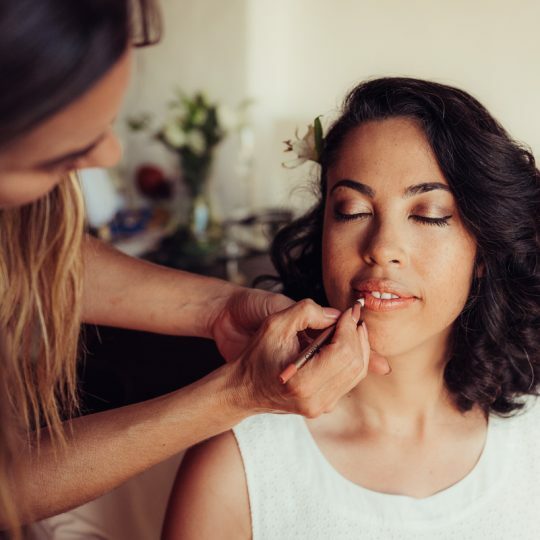 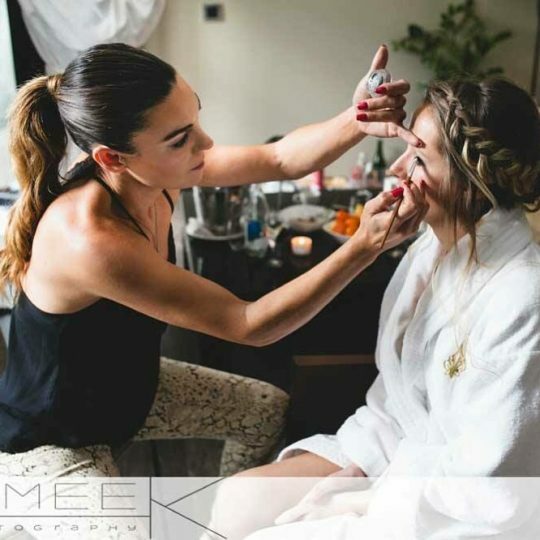 As a professional Bridal Hair and Makeup Artist, beauty is my passion and I guarantie you I’ll make sure you are happy and confident with your look, so when that precious morning arrives it will be relaxing, full of joy, and fun! 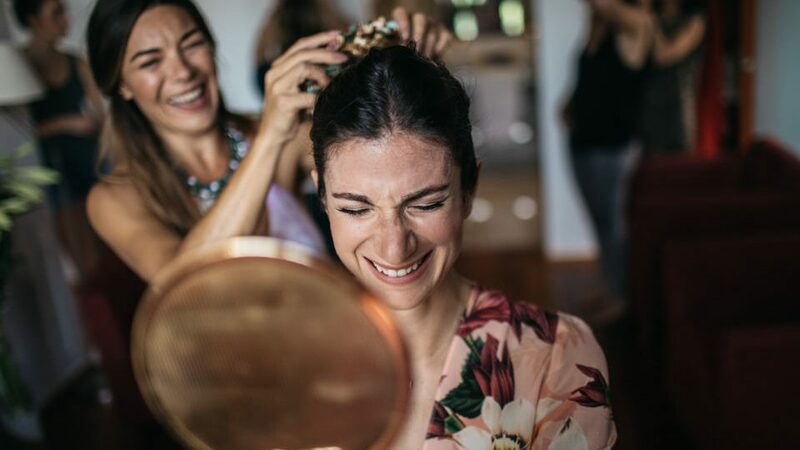 I conveniently bring the Salon to you and your bridal party on the day of your wedding.